The last research frontier in high frequency electronics now lies in the so-called THz (or submillimeter-wave) regime between the traditional microwave and infrared domains. Significant scientific and technical challenges within the terahertz (THz) frequency regime have recently motivated an array of new research activities. During the last few years, major research programs have emerged that are focused on advancing the state of the art in THz frequency electronic technology and on investigating novel applications of THz frequency sensing. 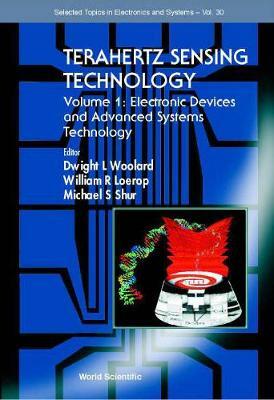 This book serves as a detailed reference for the new THz frequency technological advances that are emerging across a wide spectrum of sensing and technology areas.